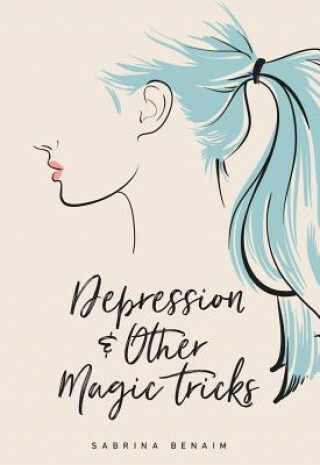 Depression &amp; Other Magic Tricks is the debut book by Sabrina Benaim, one of the most-viewed performance poets of all time, whose poem 'Explaining My Depression to My Mother' has become a cultural phenomenon with over 50,000,000 views. Depression &amp; Other Magic Tricks explores themes of mental health, love, and family. It is a documentation of struggle and triumph, a celebration of daily life and of living. Benaim's wit, empathy, and gift for language produce a work of endless wonder.